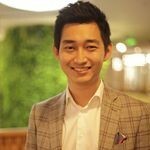 My name is Guan Wang, a Chinese-Swedish entrepreneur. 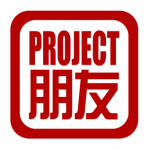 Together with my team, we have developed a new app that aims to show you a different way to learn Mandarin Chinese as well as the culture behind the language. We would like to invite you to join our beta test on 15th March before it’s released to the general public. in china to study chinese Mandarin. and atmosphere and culture is familiar for me. these languages to the person / school / organization who can provide classes / lessons, teach me chinese. I have 9 years experience of teaching English Language in Republic of Georgia, in Capital City Tbilisi. those availabilities I have described above.